"We operate with integrity because your happiness and safety are important to us." 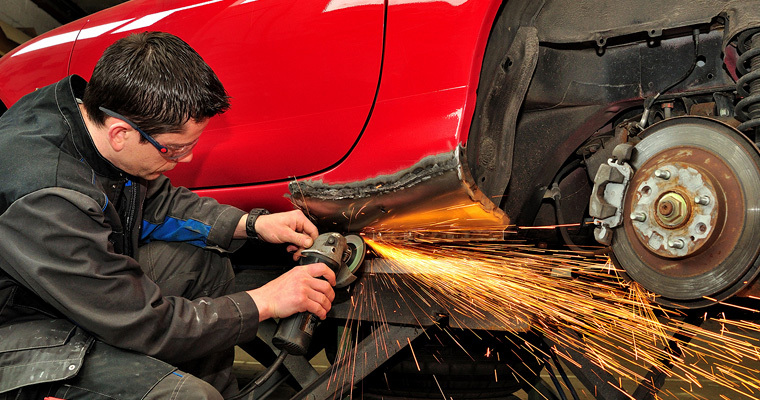 The Long Beach Collision Center can handle all your auto body repair needs. From minor cosmetic repairs to major collision repairs. No job is too big or too small for us. We can assist you handling your insurance claim and any questions you may have after the accident. You can rely on us for professional assistance with the repairs of your vehicle. Our I-CAR certified technicians have 18 years of industry experience. 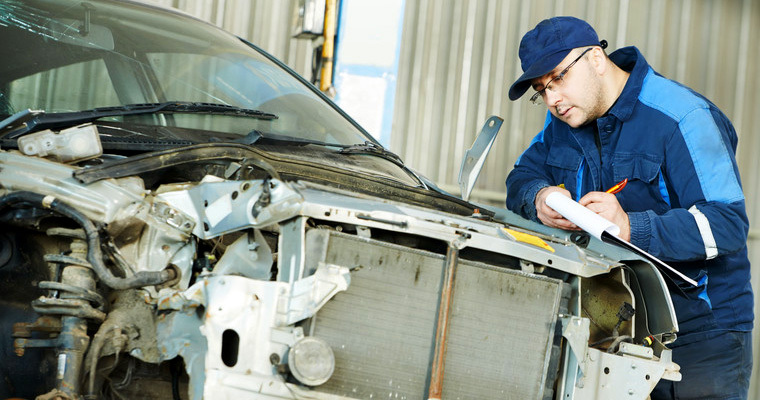 You can trust us to repair your car correctly. We offer towing services within 5 miles of our shop. We gladly offer discounts to seniors, veterans, active-duty military members, and students! Trust your vehicle to a locally owned and operated collision repair center, because your happiness and safety are important to us. We offer a LIFETIME WARRANTY on all the repairs we do. We offer courtesy rides and can help you find a rental car if your repair will take more than a day. We repair all passenger vehicles, and can even tow your vehicle if it’s within 5 miles of the shop for repairs totaling $500 or more.